Bertrand Chaffee Hospital has welcomed a new physician assistant to its Primary Care Practice as of June 2018. Rebecca Shepherd, PA-C has been a physician assistant since 2006. 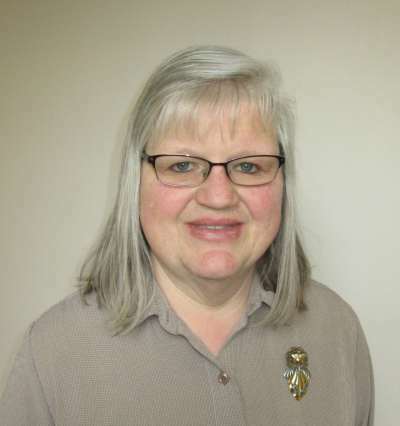 She has worked in urgent care and emergency medicine departments in the Buffalo area, also having practiced alternative and complementary medicine in Buffalo and Fredonia. She grew up in a family of physicians in Silver Creek, New York, and graduated with her physician assistant degree from D’Youville College. Prior to that, she earned a master of education degree from SUNY Fredonia, and spent many years teaching pre-K through high school, and working with persons with developmental disabilities. The practice is accepting new patients and also accepts all major insurances. For an appointment, call (716) 592-8140. National Medical Laboratory Technologist Week started off with enthusiasm and fun as the lab put together a facility-wide “Price is Right” challenge for employees. This started a week of celebrations and activities to draw attention to the important role of the lab at the hospital for our patients, medical staff, nursing team and employees. Mary Lou Wright has a quote above her computer that states, “Live What You Love.” For all but a few months of her entire professional career, Wright has been part of the fabric of Bertrand Chaffee Hospital and its Physical Therapy Department, doing exactly that: living what she loves. That career includes a time period that has extended for more than half the hospital’s history. 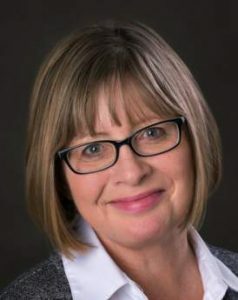 Starting in June 1975, Wright applied her bachelor of science degree in physical therapy from the University at Buffalo to part-time roles at Fiddler’s Green Manor and Bertrand Chaffee Hospital. “Within a year, BCH asked me to come here full time,” said Wright. Three years later her supervisor relocated to Florida, and she was offered the director of rehab position. Wright initially wanted to be a teacher, but when she was entering college in the 1970s, the market for educators was flooded. But for the past 43 years, she has served as a teacher in a different way, working with thousands of patients on their road to recovery from injuries, surgeries and chronic conditions. Patient and Family Services Manager Renna Thaine is part of the 2018 Buffalo Business First Healthcare Champions list. 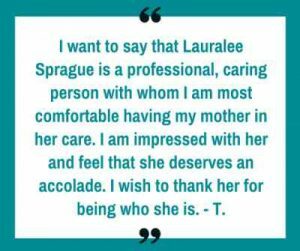 “I want to say that Lauralee Sprague is a professional, caring person with whom I am most comfortable having my mother in her care. I am impressed with her and feel that she deserves an accolade. I wish to thank her for being who she is.” – T.
There’s no question that this winter has had more than its share of cold weather. Not just cold – bitter, bone-chilling days and nights that can literally take your breath away. As we look ahead on the calendar to longer days and warmer temperatures, the Heart Center team of Thomas Smith, MD, FACC and Lauralee Sprague, NP has some guidance and advice for protecting your heart in the winter months. Some studies have shown that extremes in temperature – heat and cold – can lead to very negative health events affecting your heart. With foresight and smart planning, you can take steps to protect your most important muscle during the winter season. Dress in layers: wearing layers of clothing provides much-needed insulation, and a waterproof outer layer will prevent the inner clothing from moisture. And don’t forget a hat! Cold winds can quickly sap your body’s heat and energy, placing undue stress on your heart. Hypothermia can happen, even in cold temperatures that are not extreme. Take frequent breaks: you don’t need to clear your driveway of snow all at once, for example. Work slowly and carefully, using smaller shovel-fuls, and remember that pushing is easier on your heart than throwing. Recognize the signs of a heart attack: The saying, time is muscle, describes how every minute matters during a heart attack. If you feel discomfort in your chest or upper body (arms, back, neck, jaw, stomach), that lasts for more than a few minutes, or is intermittent, that could be the sign of a heart attack. Shortness of breath, nausea, lightheadedness, or any combination of those, could also mean that you need immediate medical attention. By calling 9-1-1, an emergency medical team can start intervention more quickly than if you tried to drive yourself to a hospital. When working or travelling in the cold, watch for a lack of coordination, confusion, and drowsiness, particularly in the elderly. For individuals who have been diagnosed with heart or vascular conditions, speak to your healthcare provider or cardiologist about protecting your heart through all seasons. Call the BCH Heart Center for an appointment at (716) 592-9644. In case you missed it, here are links to the most popular news items on our web site in 2017. 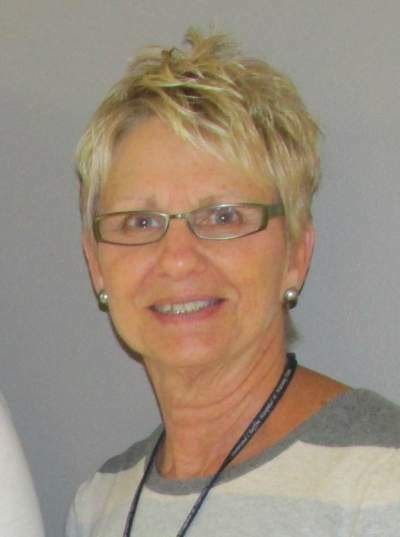 Bertrand Chaffee Hospital and the Jennie B. Richmond Nursing Home have announced that Carole Francis will join the leadership team as long term care administrator this month. 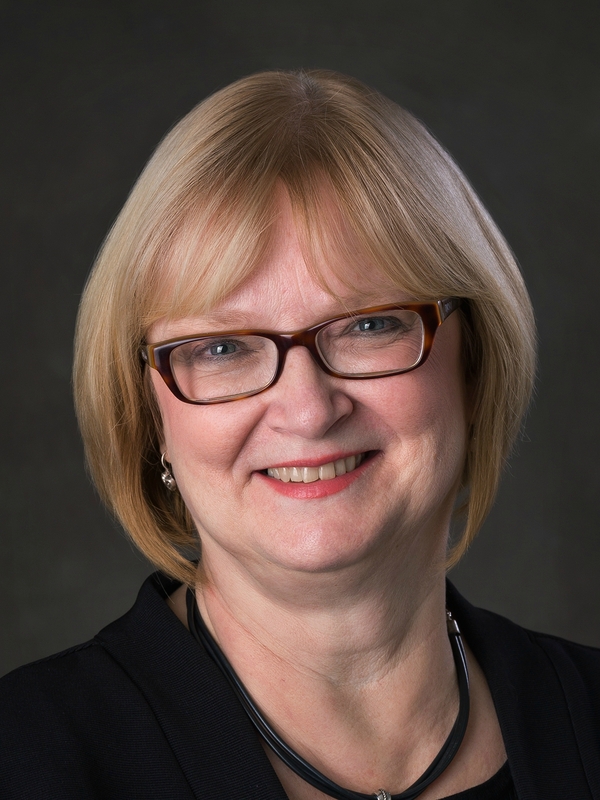 Francis earned a master of business administration from SUNY Buffalo with a concentration in accounting, and a bachelor of science in education from Buffalo State College. She is also a certified public accountant. 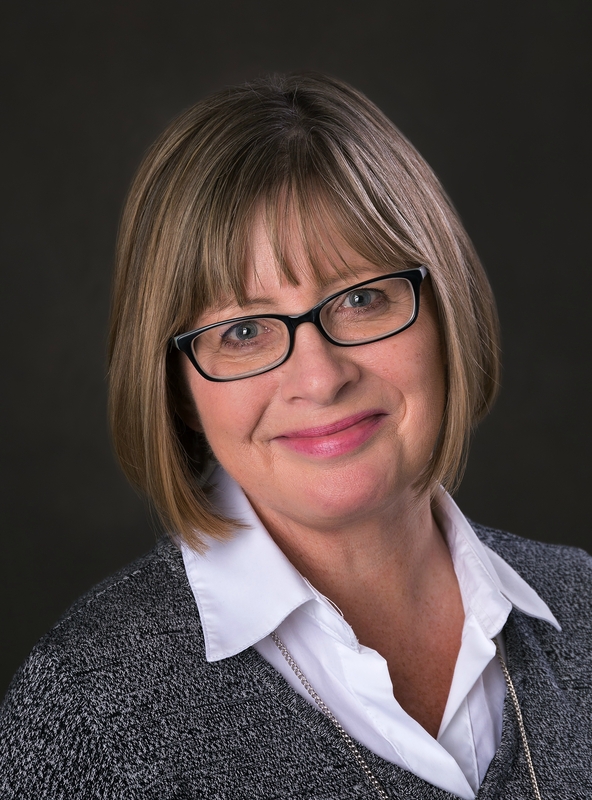 Her background in nursing home administration, along with healthcare finance and human resources, has been developed in the long-term care environment. She has more than 30 years’ experience with managing budgets and establishing relationships with residents, families and employees. Francis begins her work in Springville on January 8, 2018. Last week, we sent out messages of thanks on our Facebook page to thank some of the audiences that we wanted to acknowledge during Thanksgiving week. Our thanks to the BCH Board of Directors, the BCH Foundation Board of Directors, our Medical Staff, patients, families and residents, local elected officials, and of course, #teamchaffee (our employees!). Melanye Deuble-Hankins will join the Bertrand Chaffee Hospital Primary Care Center on Monday, November 27 as a physician assistant. Deuble-Hankins has nearly two decades’ experience as an NCCPA-certified physician assistant, and has worked in cardiology and clinic settings. As a primary care provider at an occupational health clinic in Salamanca, she has also been in charge of emergency response for about 13 years. Deuble-Hankins began her career in the healthcare field as an ambulance attendant and flight medic with the STARFLIGHT program in Jamestown, New York. She moved into cardiology as a cardiac ultrasound technologist before earning a bachelor’s degree from D’Youville College. She has been a physician assistant in medical offices in Chautauqua County and Cattaraugus County, bringing extensive cardiology diagnostics training to the care she gives to her patients. The BCH Primary Care Center is scheduling patients with Deuble-Hankins immediately, and she will be accepting all major health insurances. For an appointment, call (716) 592-8140.